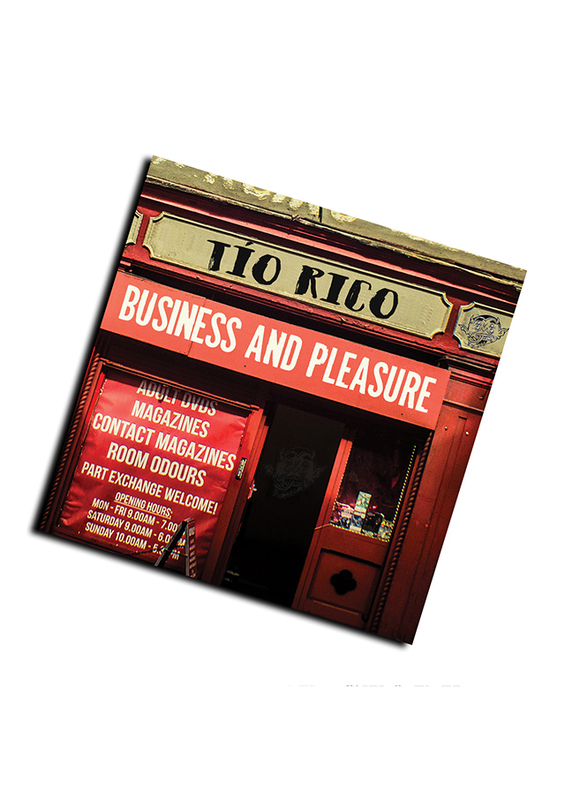 Tío Rico - An experiment born in Manchester in the December of 2014 out of a love of music. Listen, and understand, that Tío Rico are out there! We can't be bargained with! We can't be reasoned with! We don't feel pity, or remorse, or fear and we absolutely will not stop... ever! Our First single Mr Big Shot released in October 2016 they are in the process of recording an album. These boys play loud, sing loud and have fun. © copyright 2016 Tio Rico - all rights reserved.